Starter home in Santa Ana with all the amenities you have been looking for including one of the best locations in the complex, a large 1110 square feet of living space over 2 floor, 2 spacious bedrooms 1 bathroom, a bright living room leading to a large and private patio just perfect for BBQ’s and catching sun, a nice sized open concept kitchen featuring an electric stove, plenty of storage space and room for a breakfast bar. Both bedrooms offer plenty of sunlight and one features the homes secondary outdoor feature- a bedroom balcony. For tour convenience this unit comes with your own carport plus an assigned parking space. The community offers 2 pools, 2 laundry facilities and a basketball court. 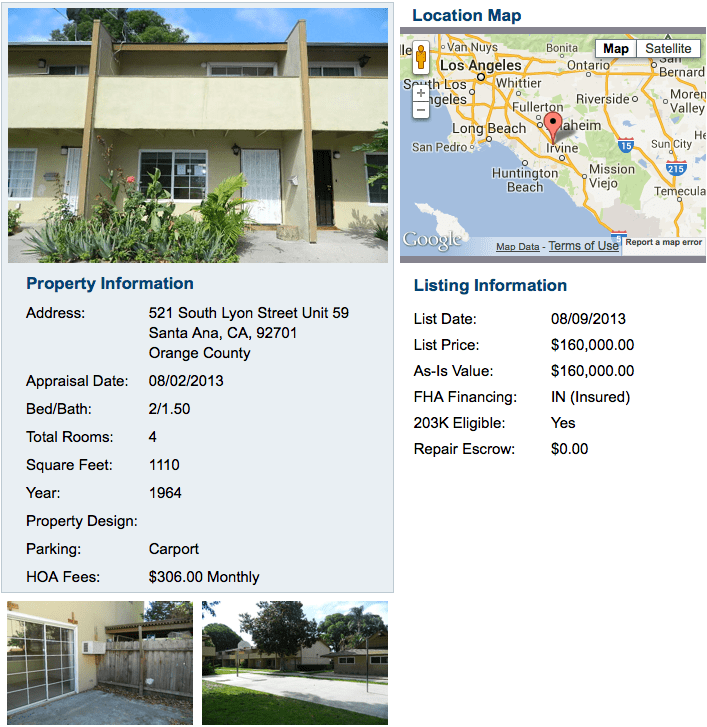 Just listed in Santa Ana and FHA approved.